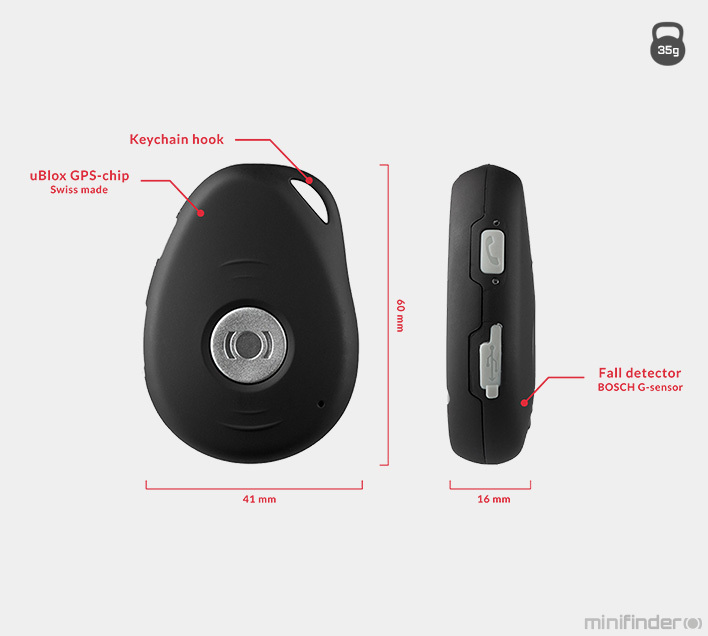 MiniFinder Pico is a multi-purpose mini GPS tracker that works worldwide. 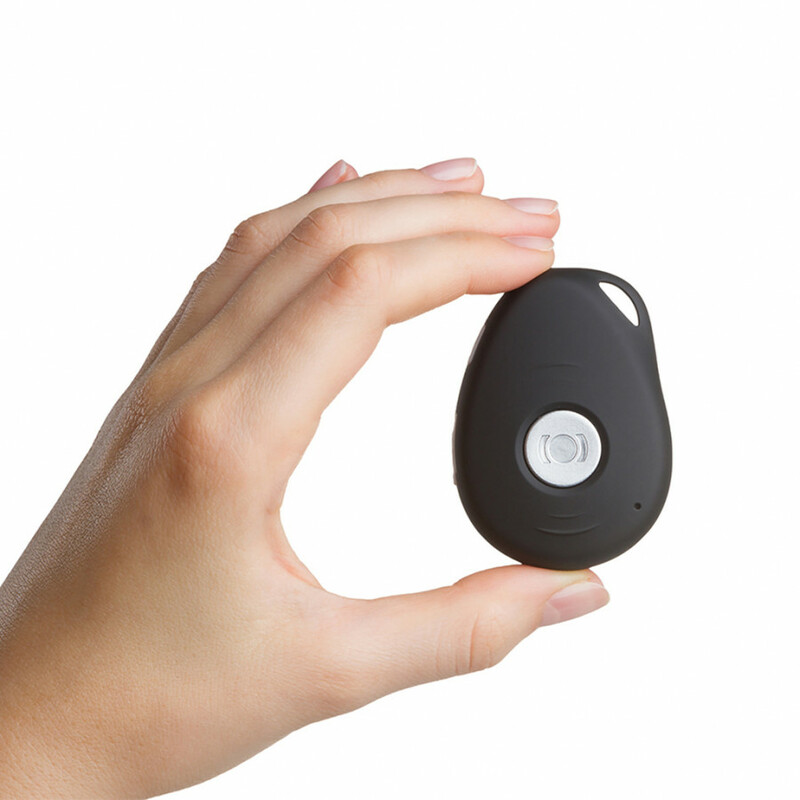 As the name suggests, "Pico" is a very small GPS tracker, only 60 * 41 * 16 mm (2,4 x 1,6 x 0,6 inch) and weighs as little as 35g (1.23 oz). 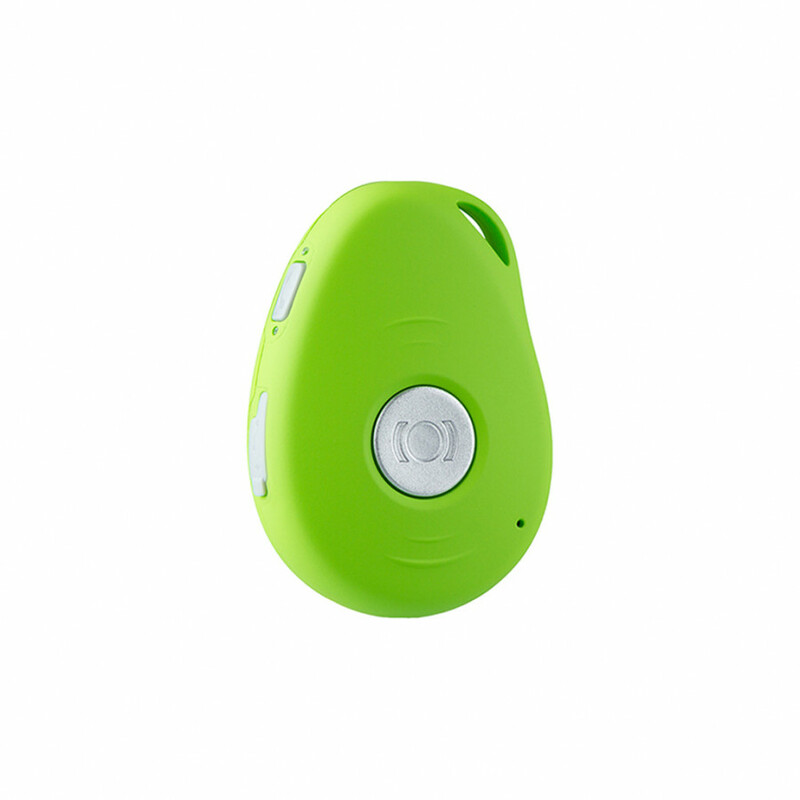 Behind the little shell, we find the technology of the highest quality for people, pets and valuables tracking. 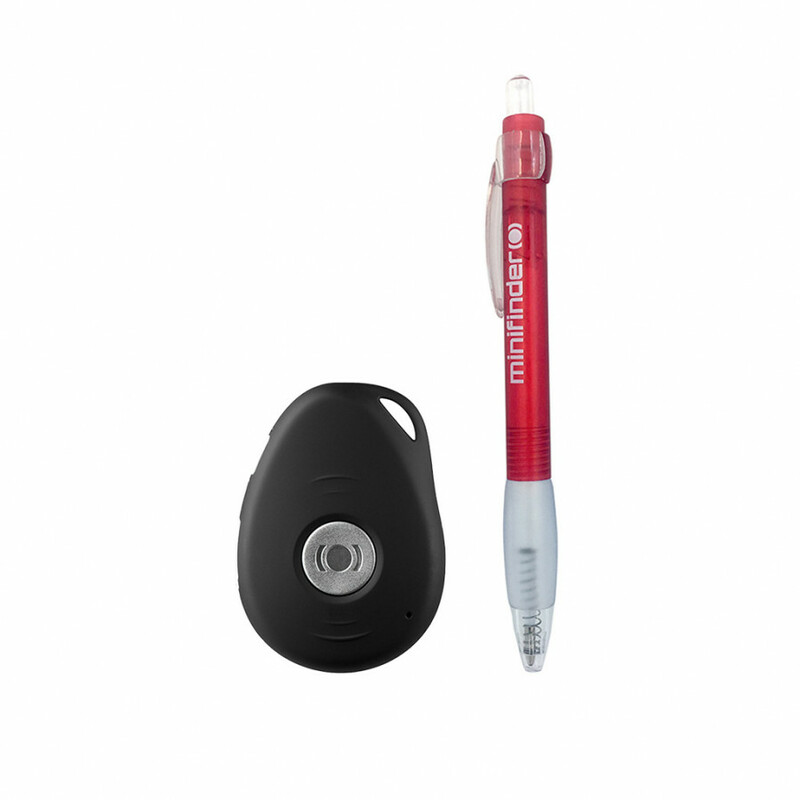 The distinctive feature of this device, in addition to the design and size are its battery life and performance. In Standby Mode, the battery can last up to 20 days. The normal working mode device will last between 6-7 days. We dare say that in the current situation, there is no device of this size that can do this. 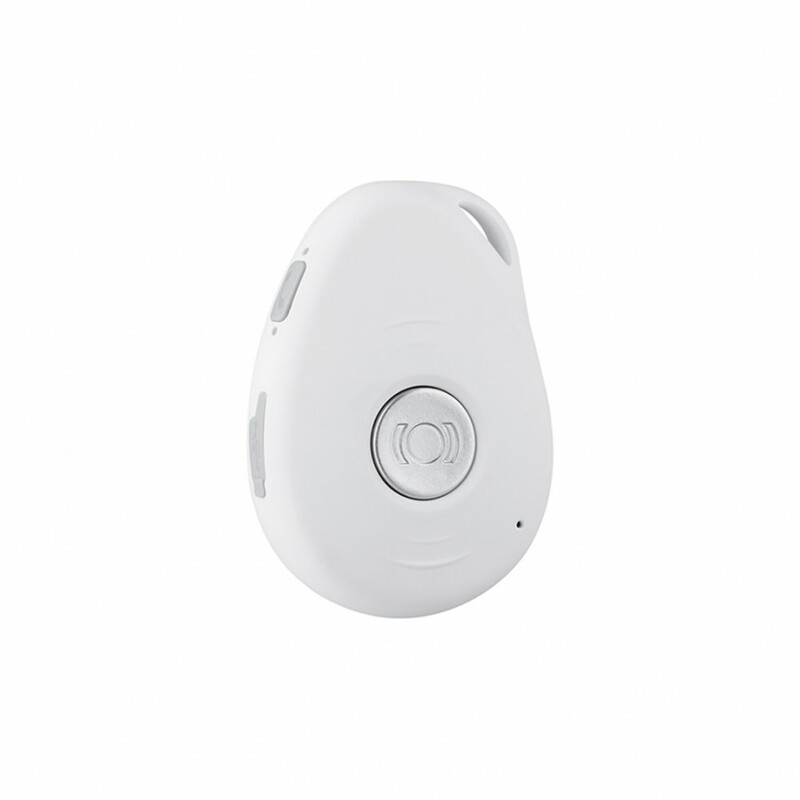 Pico is based on the world's leading GPS technology and has a built-in GPS chip from Swiss U-Blox that is both lean and powerful little chip. 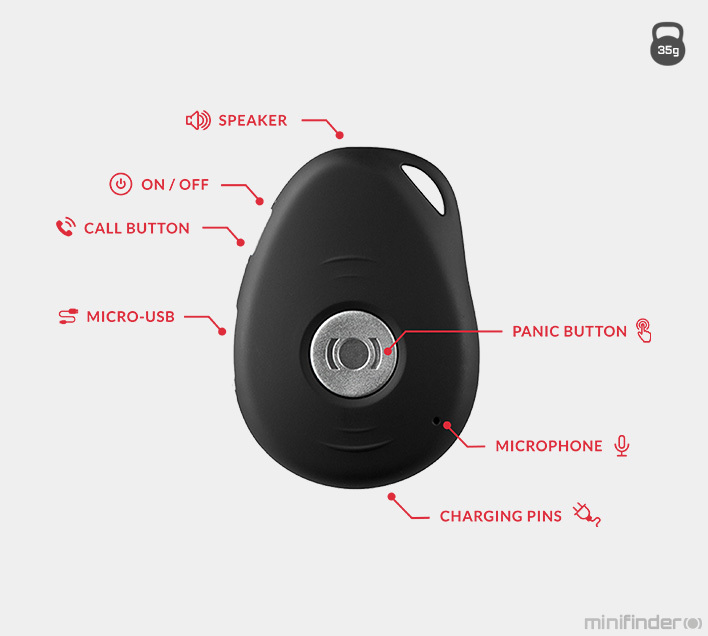 Track your Pico via MiniFinder GO tracking system. MiniFinder Pico supports Google Maps link in SMS. Just press on the link in returning SMS from MiniFinder and show your Pico's position on Google Maps. The unit alarms by sending you a text message if it is outside a defined area. 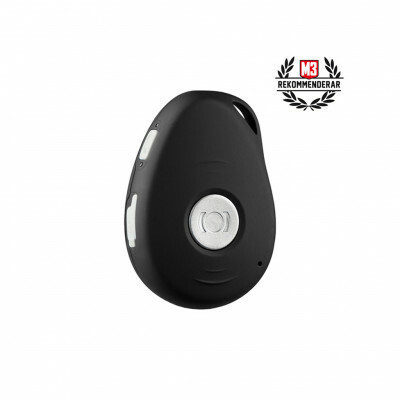 GPS Tracker will automatically answer your calls and enables voice monitoring. The device supports two-way communication. The unit will be set to report its position once it is in motion. Device supports fall down function; meaning if a person falls down an alert will be sent out. When the battery is low, you'll receive a text message telling you the battery level and that it needs to be charged. 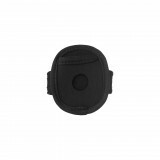 MiniFinder Pico Bag is a protective bag for your Pico GPS tracker. 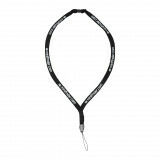 It is made of a soft material tha.. 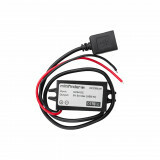 Car charger 12-24V is a cable that can be directly connected to a MiniFinder® Pico, but also other d.. 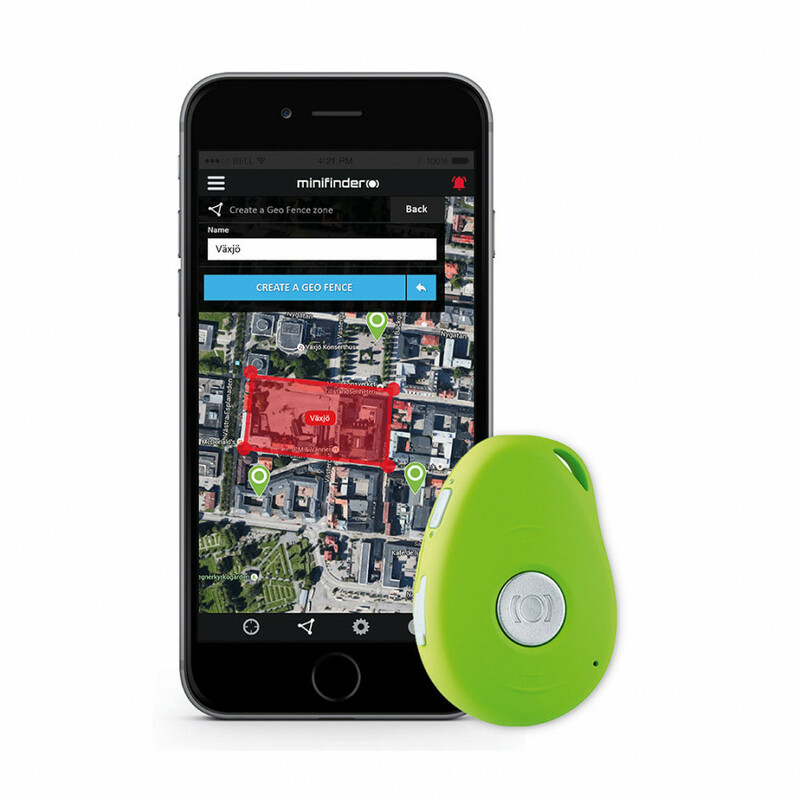 Smooth charging for MiniFinder® Pico.Now you can avoid the hassle of charging your Pico via micro US..